PAINTBALL USA has been saving paintball customers money for the past twenty years. During that time, millions of customers have saved tens of millions in dollars using our discount promotional tickets at one of our participating fields throughout the United States. 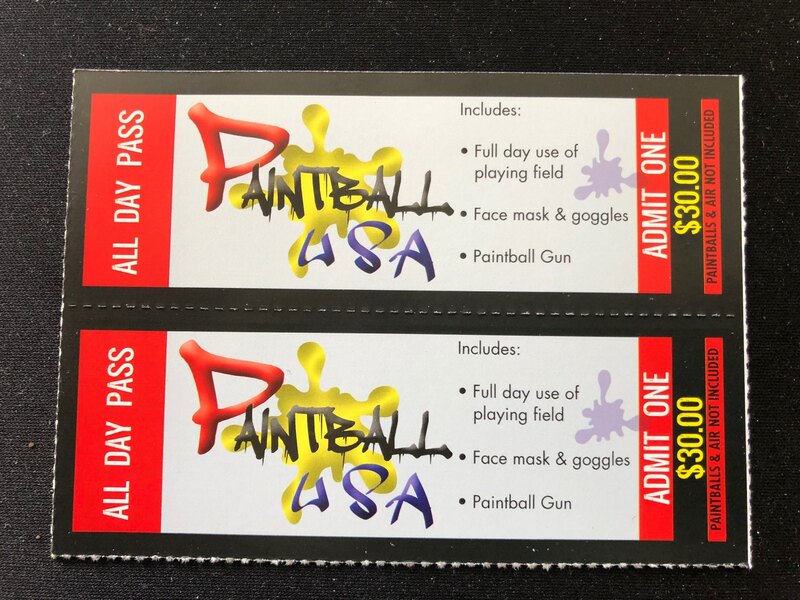 These tickets cover the cost of admission, full day session, paintball gun rental as well as face mask and goggles rental! On average, this amounts to $30 in savings! We don't take any of the fun away from playing paintball. WE JUST TAKE AWAY MUCH OF THE EXPENSE! 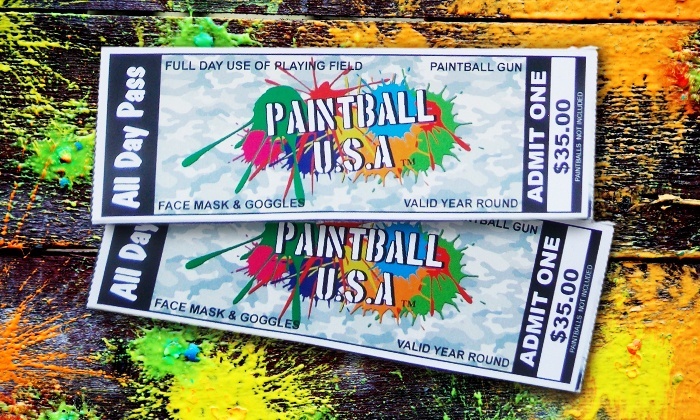 For more information on Paintball USA or Promotional Advertising, please call Scott at 312-371-4750 or email direct to Cooper2048@aol.com.